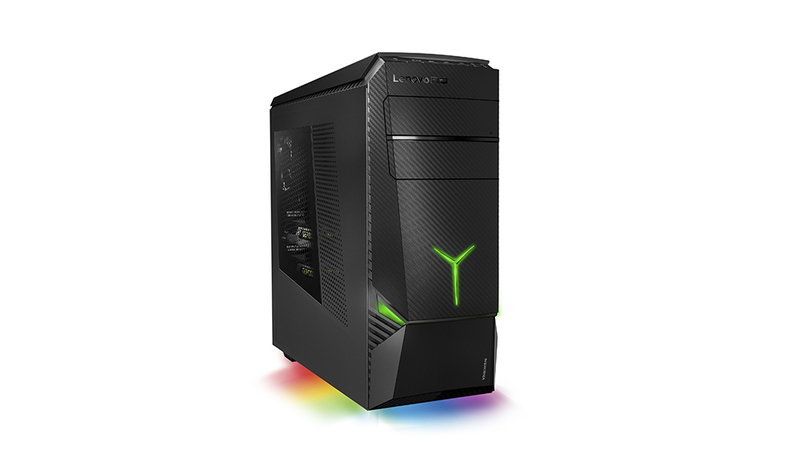 Today, Lenovo and Razer announced that the two companies will be collaborating on a new line of gaming PCs that will be sold jointly under the Lenovo and Razer brands. 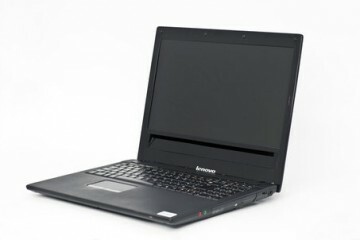 That means that we might see Lenovo and Razer co-branded notebooks, peripherals, and more, though the extent of the range is likely dependent upon how well sales of this first-generation model fare. 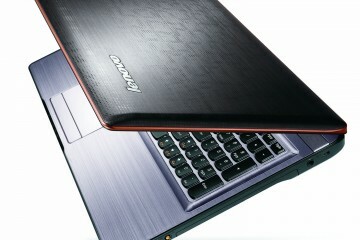 Neither Lenovo nor Razer have shied away from trying out new ideas to shake up the PC space; last year at CES, Razer showed off a plug-and-play desktop concept where users could upgrade components by detaching pieces of the cases and plugging new ones in, but the company has yet to bring it to market – perhaps we’ll see them partner with Lenovo to build it in the future. 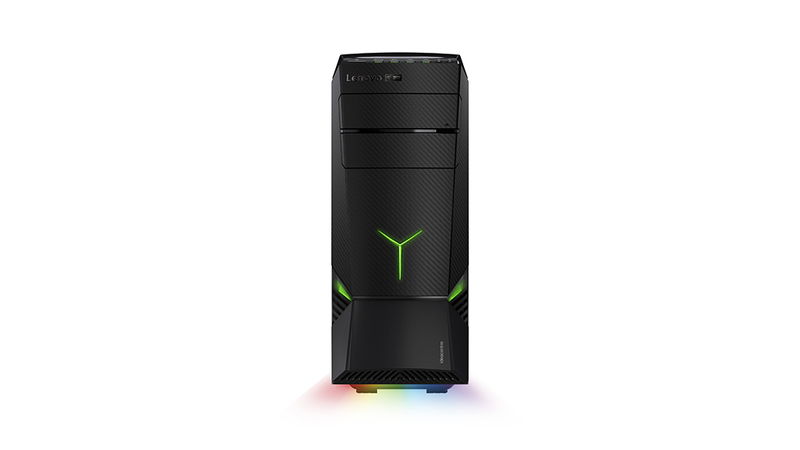 In the meantime, the first Lenovo and Razer Y Series desktop gaming PC is very clearly a Lenovo device; the PC company’s design language is strong in the product. 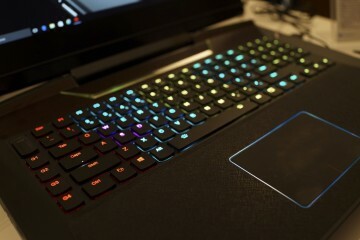 Razer’s obvious design input comes in the form of the brand’s recognizable green accents and chroma accent lighting. 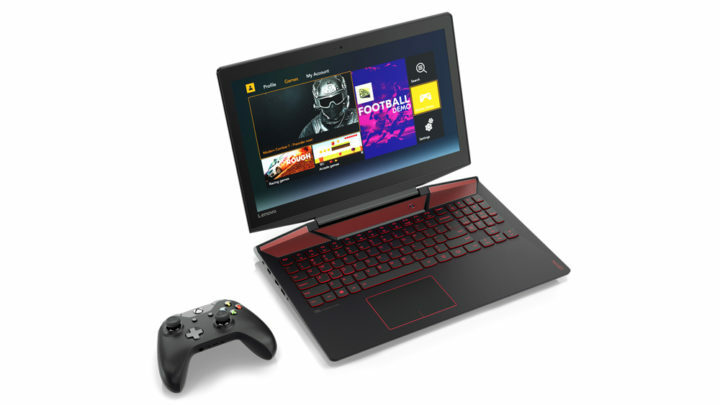 This first generation device is pretty clearly a Lenovo desktop that has seen a Razer re-/co-brand, but it’s possible we’ll see more tightly integrated offerings from the companies in the future. 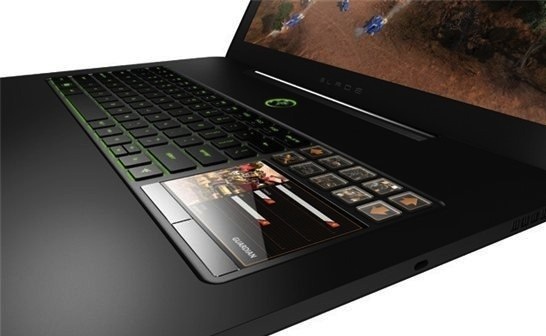 While there’s no word yet as to what peripherals may be sold with the Lenovo / Razer Y Series gaming PCs, it seems an obvious opportunity to package Razer keyboards and laptops in the box alongside the PC, and probably pre-install the company’s software. 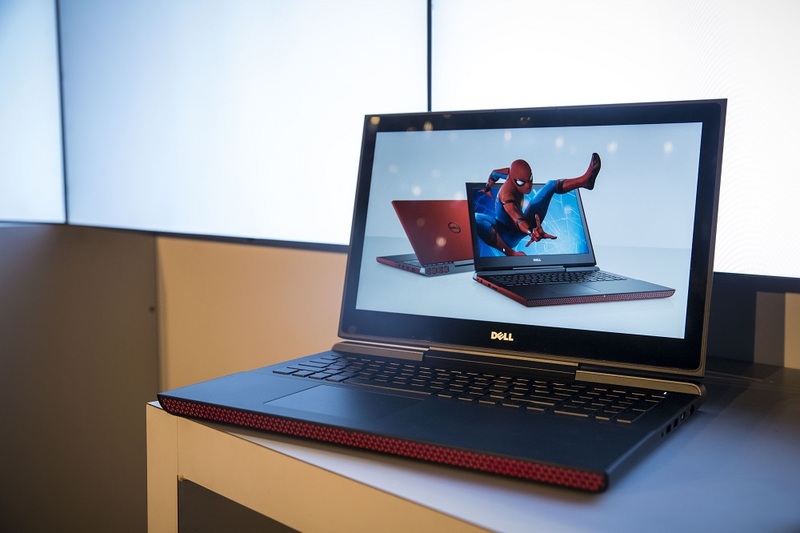 There’s also no pricing or specs released for the new product partnership (expect those to drop around CES), though we can expect it to likely carry a premium over Lenovo’s other Y Series products, which only recently launched. 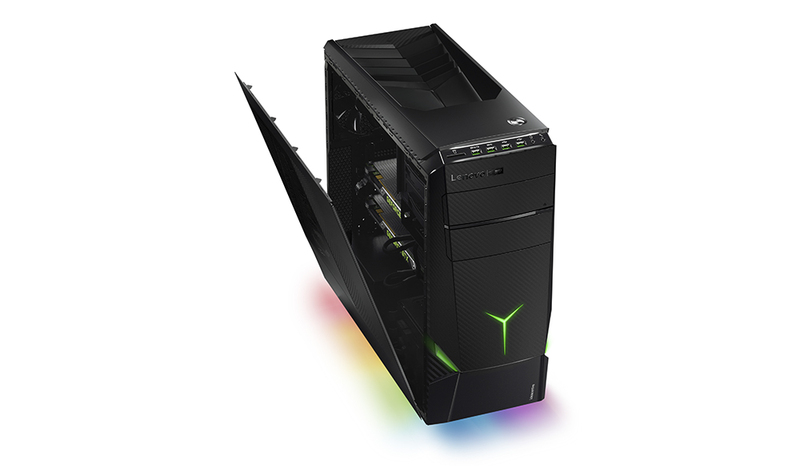 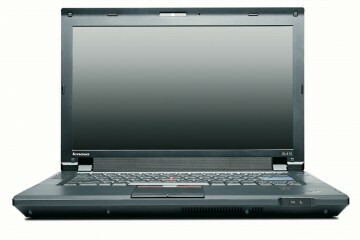 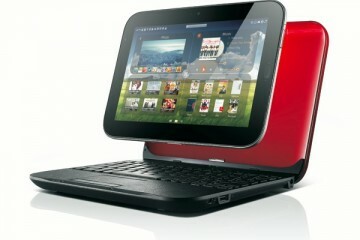 The introductory Y700 starts at $999, and the more powerful Y900 starts at $1599. 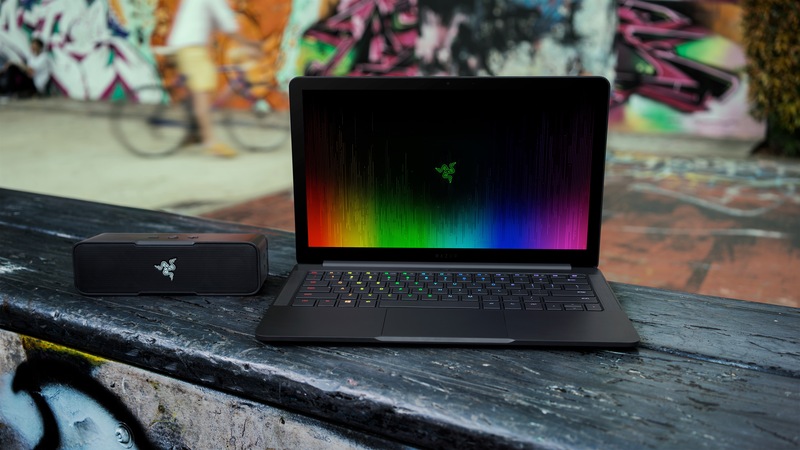 While neither company has mentioned whether we’ll see laptops join the partnership, it seems like an obvious opportunity for both companies – Razer gets to leverage Lenovo’s global manufacturing and supply chain, and Lenovo gets to be a little bit cooler.